Description: Recommended enhancement: Wizard. 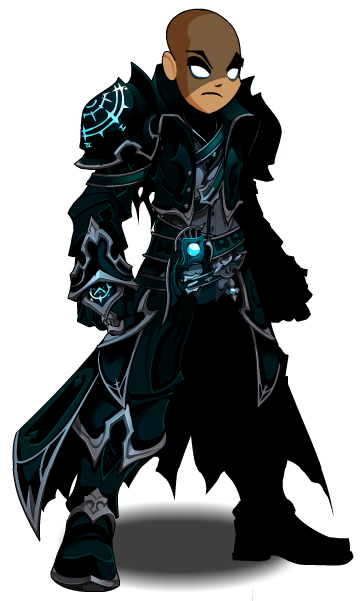 Channel the power of darkness to unleash your TRUE power! Required to accept the 'Unlock the Infinite Dark Caster (Evolved)' quest. 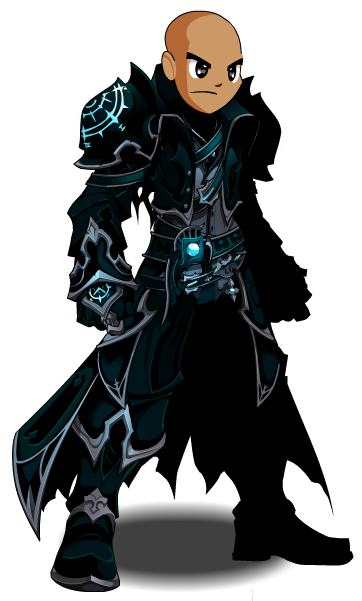 Legion Evolved Dark Caster (Class). Thanks to Amduscia, Apus and Saopaulino1999.